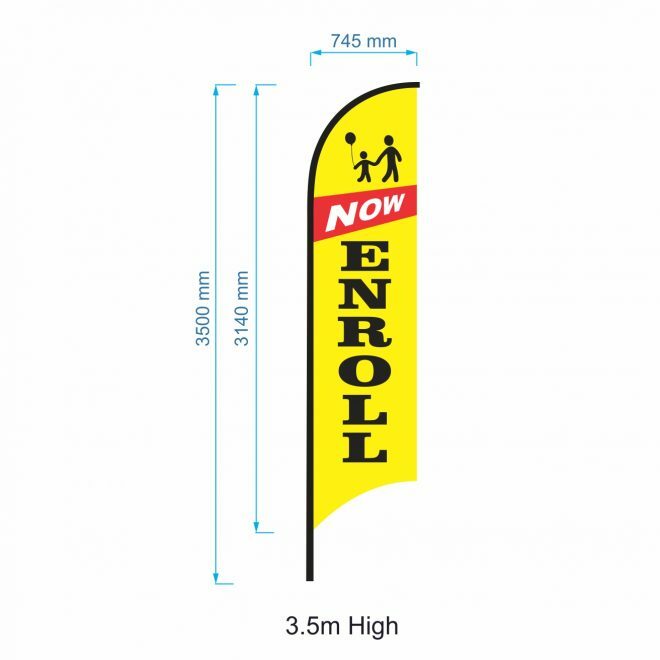 Are you looking advertising flags or freestanding flags for Kindergarten, childcare or pre-school in Melbourne? We have pre-made flags in stock. All the flags in high quality and lowest prices. The flags can be dispatched same day for orders placed by 2:00 pm.